Crystal Palace have revealed plans to redevelop Selhurst Park and increase capacity to 34,000 at a cost of up to £100million. 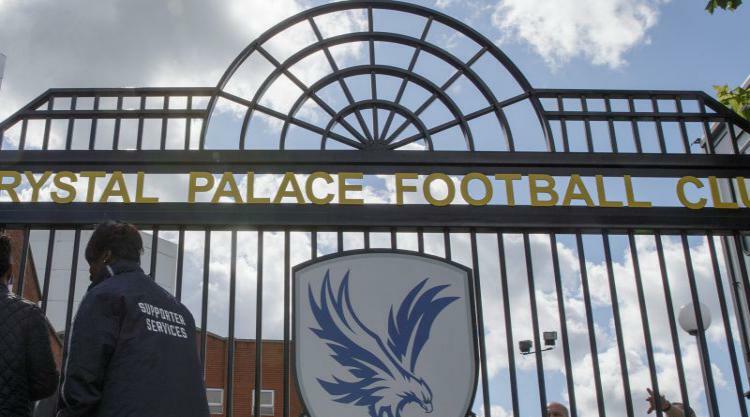 Club chairman Steve Parish’s ambitious project “to create a new Crystal Palace for the modern era” includes a new centrepiece five-storey stand featuring an all-glass front. “Plans will be submitted to Croydon Council in January and, subject to planning permission being granted, work will begin in the next 12 months,” the Premier League club said. WITH A NEW CRYSTAL PALACE. The proposed new stand’s all-glass front is homage to the club’s formative years when it was situated next to the original Crystal Palace on Sydenham Hill. As well as increasing the stadium’s capacity from its current 26,000, the plans include improved facilities for disabled supporters, “premium hospitality and entertainment facilities” for more than 2,500 fans, a bigger pitch, museum and new community facilities. The club said the project at Selhurst Park, the club’s home since 1924, is expected to cost £75-£100million and will take three years to complete, while the existing main stand will remain in full operational use throughout the building work. Parish said: “We need a stadium that reflects who we are, how far we have come and where we want to go – a stadium that south London can be proud of, a home worthy of our incredible support and unique atmosphere and this great Premier League we represent. “We have worked long and hard and looked at several options over the years, including returning to the original site of Crystal Palace, which wasn’t viable. “While we can’t go back to it, we can build a new one and today I am proud, in conjunction with our partners KSS, to introduce a new Selhurst Park with a new Crystal Palace for a new era. The project is being designed by leading stadium architects KSS, the firm behind the redevelopment of Anfield, Twickenham and Wimbledon.